Garavel Subaru has raised more than $197,000 for Mikey’s Way through Subaru’s Corporate “Share the Love” initiative. 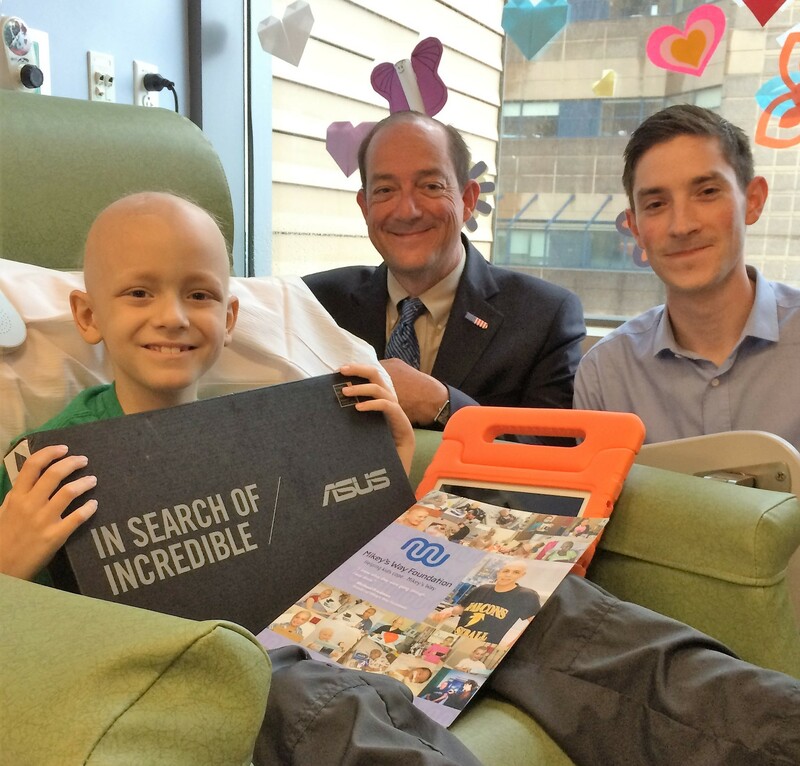 We are honored to partner with Mikey’s Way Foundation, bringing life-changing electronics to pediatric cancer patients and their families. A tremendous debt of gratitude is owed to Garavel Subaru of Norwalk for their continued support of Mikey’s Way Foundation. Through the 2018 Subaru Share the Love Event, this year’s generous donation of $44,700 translates into electronic gifts for 250 pediatric patients. This brings the grand total raised for Mikey’s Way through the Share the Love event to an astonishing $197,000 since 2014. All monies raised go directly to helping pediatric patients cope with long-term treatment for cancer and other life-threatening illnesses. Mikey’s Way Foundation gives laptop computers, tablets, and other Wi-Fi ready electronics to kids affected by the emotional and physical hardships of long-term debilitating treatment. 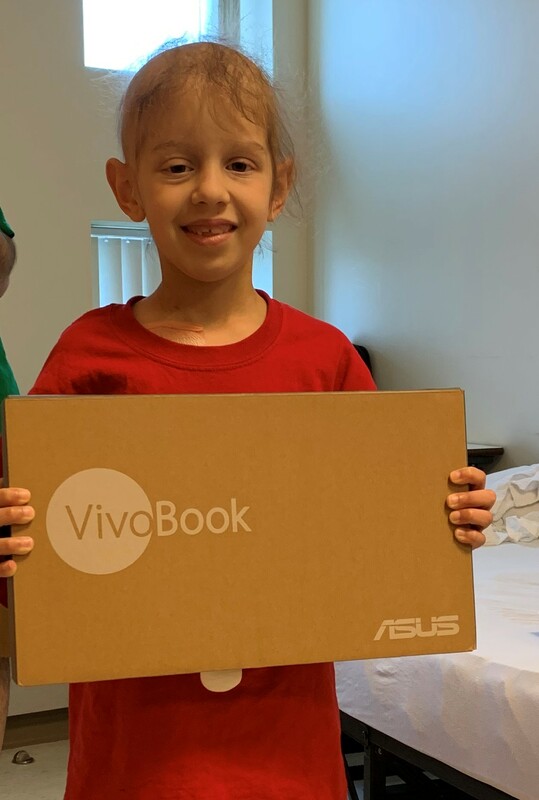 They distribute these electronic gifts via their Mikey’s Way Day and Mikey’s Wish List programs to children all over the country with emphasis on the Tri-state area. 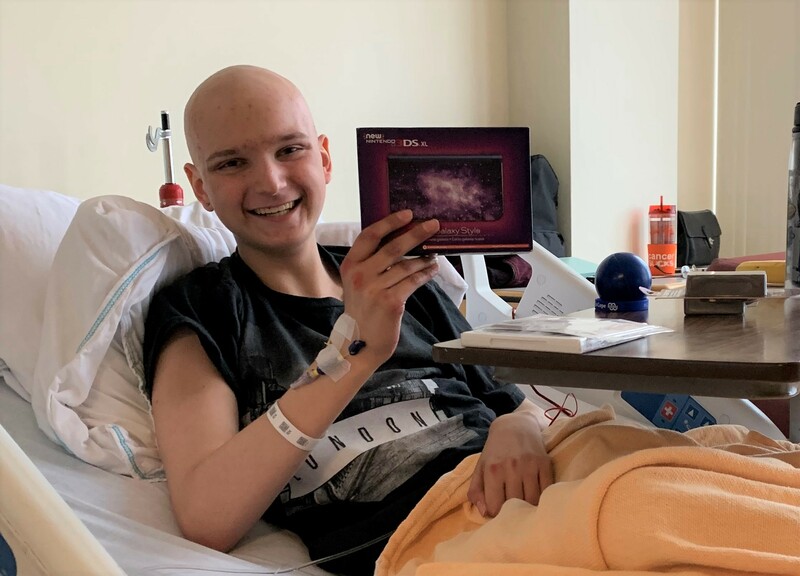 The gifts provide diversion and connection with family and friends, helping them to cope with cancer… Mikey’s Way. Founder, Mikey Friedman was inspired by candy carts that would come to his floor during his many hospitalizations. It was Mikey’s own vision to create the Mikey’s Way Foundation and the teen was front and center in its early days, including personally handing out the electronics during 17 Mikey’s Way Days he was able to attend. Mikey Friedman lost his battle to cancer in 2008. He was 19 years old. Today, his family carries on his legacy. For more information on Mikey’s Way Foundation, visit http://www.mikeysway.org and follow Mikey’s Way on Twitter, Instagram, and Facebook. To learn more about Garavel Subaru, visit http://www.garavelsubaru.com.